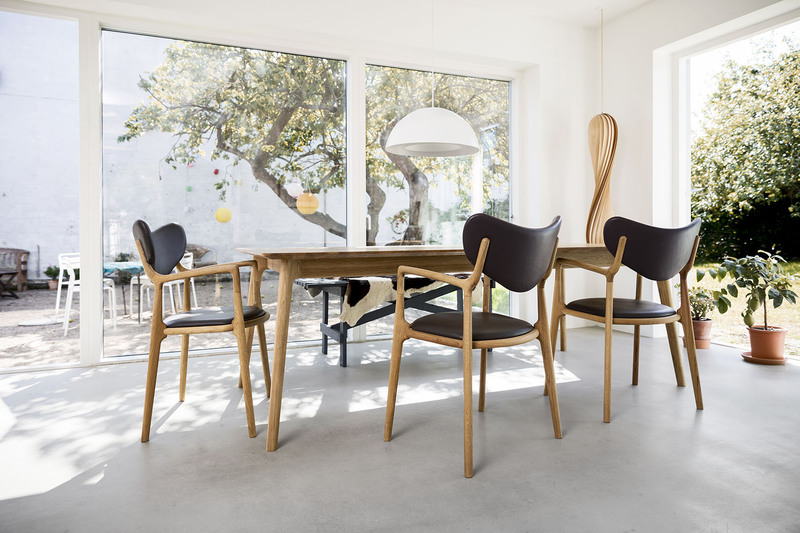 True North Designs Aps manufacture high quality furniture in line with the Nordic design tradition, that we proudly see as an important part of our heritage. All of our products can be used at home or in the workplace. Our primary choice of material is wood and our strongest values center around beautiful and functional designs, made in a quality that allows our clients to enjoy them for many years to come. We are driven by a true love of furniture in general and wooden furniture and good craftsmanship in particular.